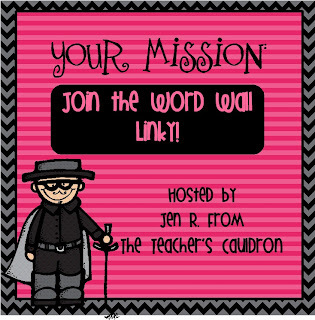 My last linky did fairly well - and I got some GREAT ideas for word wall activities :) Now that I FINALLY know that I'm going to be keeping my class, I can move forth and conquer the word wall. if you want to, you can still link up! This is one of my favorite things to teach. BUT, it's also the BANE of my existence. I have been teaching now for TEN years. but yet, I just can't seem to find that "perfect fit" for guided reading. In all of these different types of planners, I see EVERY group EVERY day. Fridays aren't on there, because that's when I do their personal words for their spelling test, and I call 5-6 kids to the back table to do those. I also alternate groups...like high 1, low 1, high 2, low 2 because my 2 high groups are working in the same book, and my 2 low groups are sharing the same book (the reading series only gives you six, right?). 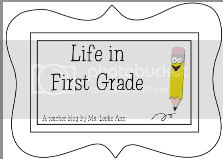 This year would be hard to do that because I only have 3 kids that are on grade level....so I'm going to have to figure out how to do that....BUT...aside from the reading series' level readers, one of my FAVORITE things to use in small groups for readers is Reading A-Z. Just take a look at ALLLLLL these leveled books!!! 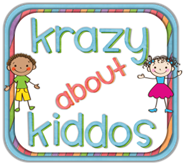 And they have decodable books, poetry, literature circle books, series books, benchmark books....TONS of phonics and vocabulary...and EVERY book comes with lesson plans. You do have to have a membership to download the books and lessons, but I LOVE it!! it's actually one of my favorites. Still four groups. BUT, this was right after I took a Title I workshop - and I LOVED the way she had it set up....but it never really felt like it "fit" me. So those are the planners I've had for my guided reading groups....I have finally figured out what I want.... after years of trying! It really stressed me out, actually. haha! Can you show me yours?!!? p.s. 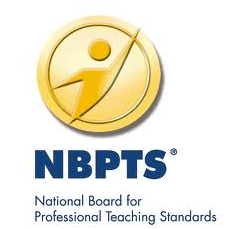 - our district used to have some PHENOMINAL Title I workshops that were offered. I went to SO MANY!!! That's so sad. 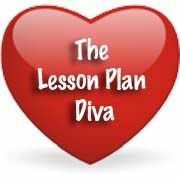 SO many teachers could benefit from them - I LOVED THEM! 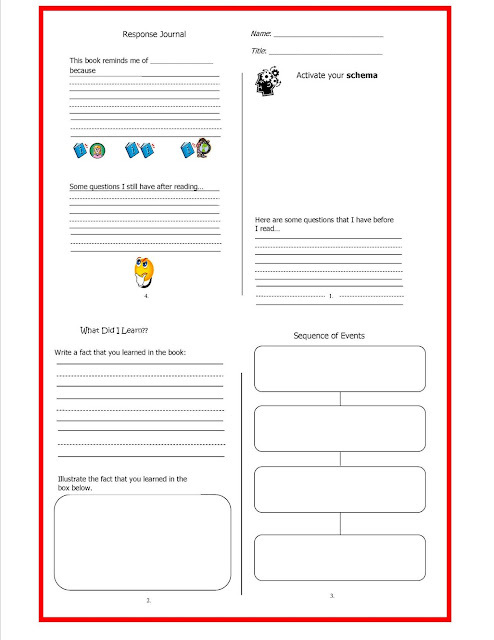 Here are some pamphlets that I created to use with my small group readers - we would do a section or two each day that we met...my higher ones would do as like a literature circle with the leveled readers together on their own, so I could spend more time with my lower groups. Again - PLEASE pay no mind to my lack of "cuteness" that are the pamphlets...lol...WAY before creating and buying clipart. This one is for fiction - and it's sequencing with prediction and author's purpose. 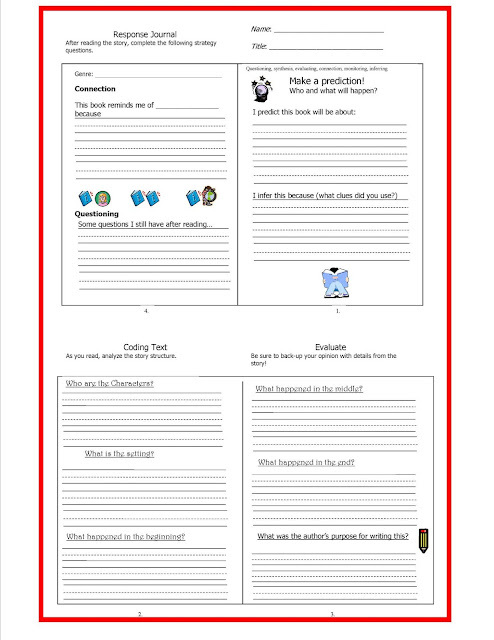 Here is another fiction pamphlet - but this one is story structure with prediction, lesson or moral, and evaluation. These next two pamphlets are for non-fiction. The activate your schema section on the first page is where they create a circle map (for all you Thinking Map people) and write everything they already know about that concept. So CLEARLY, you can see that I need help - ha! I think I'm making it too hard for myself. "ok - what skills are they going to be tested on, on Friday?" 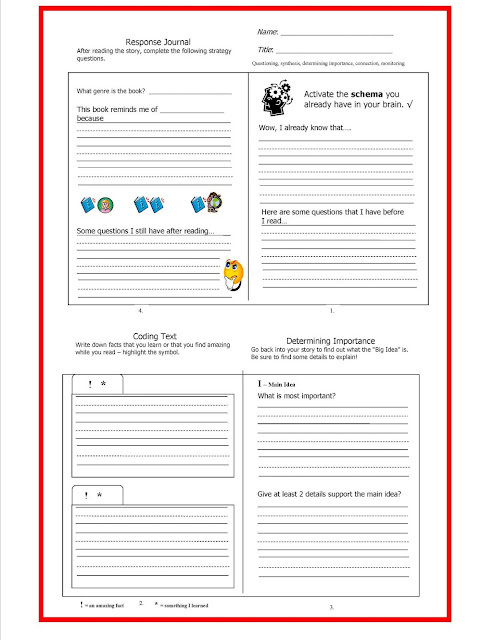 Show-Off your Guided Reading Planner and favorite activities/lessons to do. 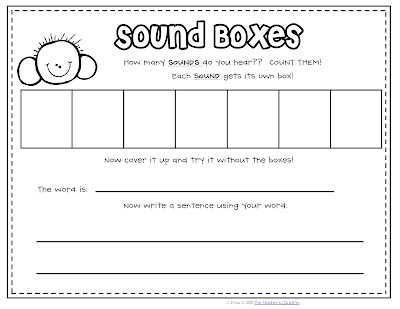 This coming week, I am going to be doing posts about all the things I do in my guided reading. Feel free to do the same - and LINK UP!!!! That would NOT be cool! Seriously. 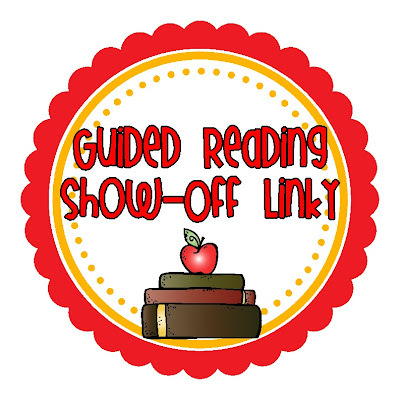 Grab the button and link up! Leave comments below telling us what you would like to see from all of us!! I am in the same boat!! I have been so interested in the last few years, but can't figure out what the heck I am doing!! I'll be watching the linky to get some good ideas. 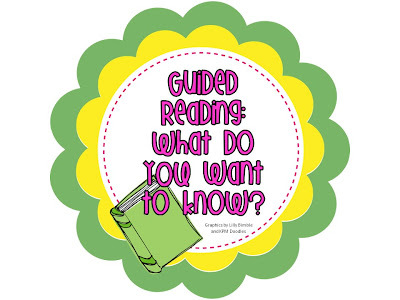 Love this linky - I am training my teachers THIS FRIDAY on guided reading in the upper grades - HOW PERFECT! Definitely sharing. Anyway, my planner is mostly about the reader's workshop components. 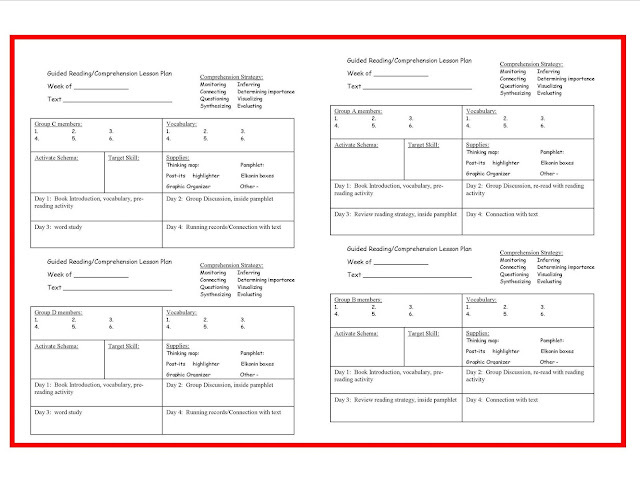 I do have a pretty spiffy (a couple versions, actually) guided reading lesson plan. One day fits on one page. But I didn't create them, so I'm not sure I can share them - boo. 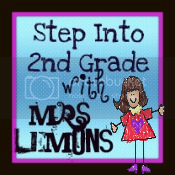 But I WILL share the things that I created myself for my teachers. I'll post about the training ASAP. Thank you! I love Reading A-Z. I made my Curriculum Coordinator get me a subscription:) I have always done Guided Reading Groups, but I don't have anything formal:P I tend not to follow it. But I will share my simple stuff sometime this week. Thanks for all of your great ideas! 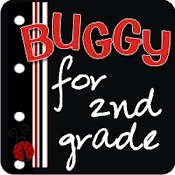 Thank you for all of these amazing resources. I'm always looking for new great ideas! 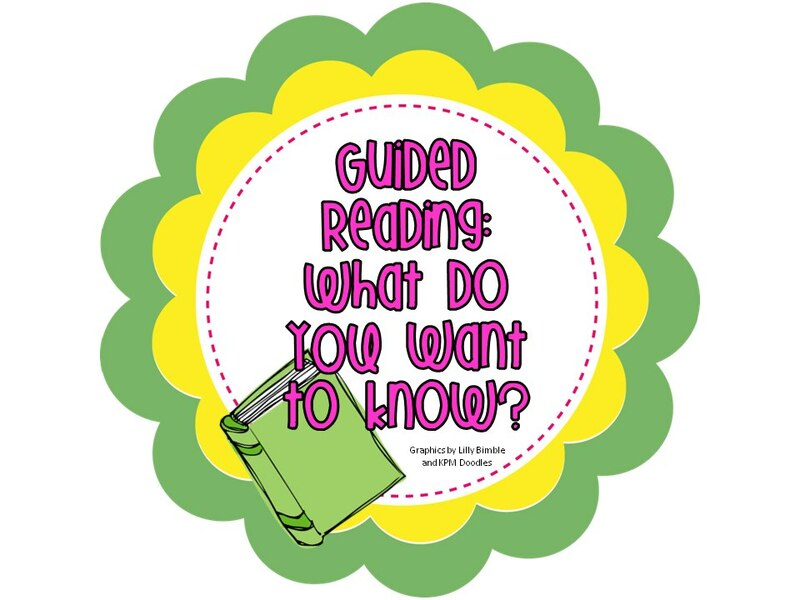 I love me so guided reading! 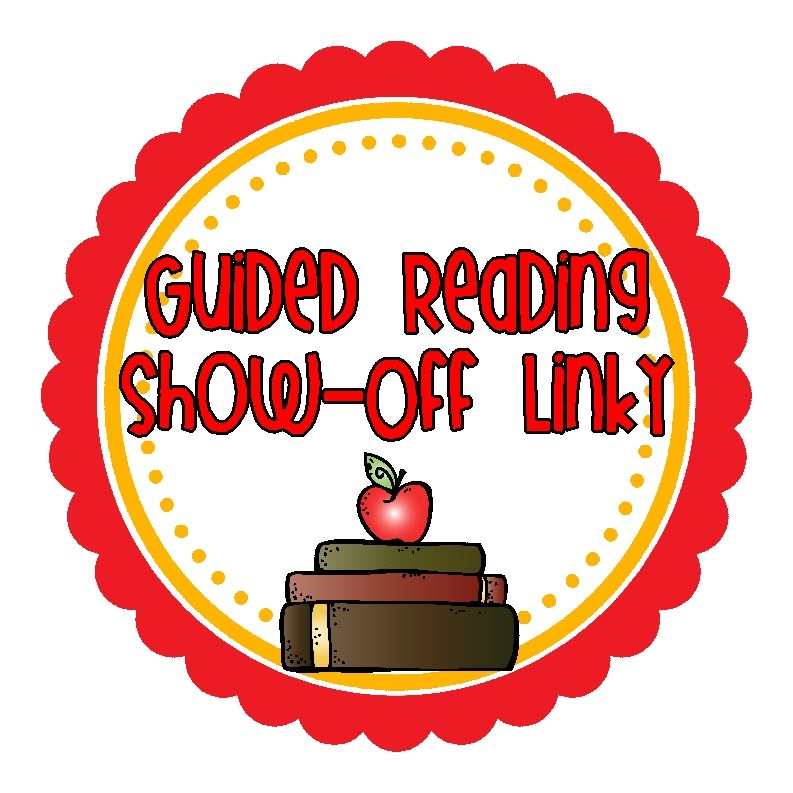 I can't wait to link up and get some new ideas about guided reading. 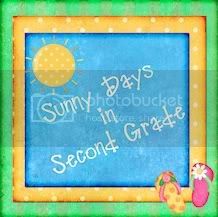 I am at a Title 1 school too and have trainings all.the.time! 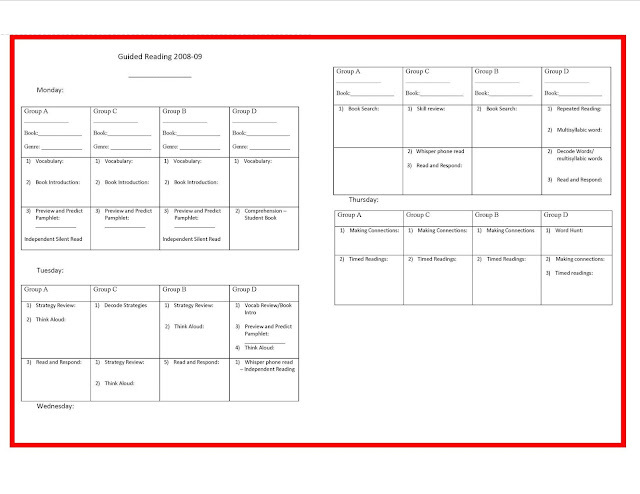 Here is a sample of the plan I use to plan guided reading. It uses the 5 domains of reading. 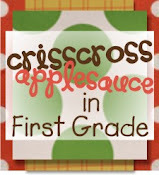 I will do my very best to link up - what a WONDERFUL topic!! Sooo much to learn from each other!! Hi there! Thanks for starting this linky! GR is one of my favorite parts of the day now. Awesome! 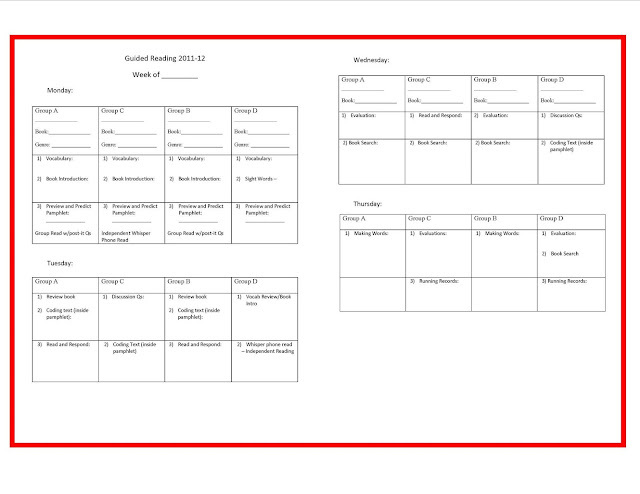 Can't wait to see you GR planning sheet! 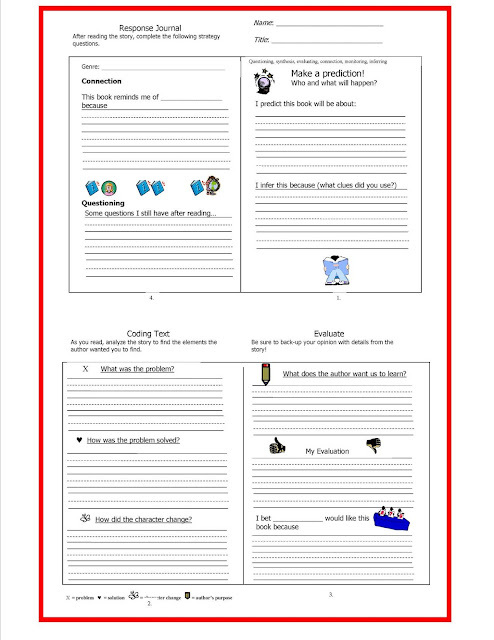 Love these reading response pamphlets! I will definitely be using them. Thank you! !